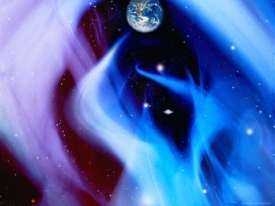 The Mystery School has been working for some time now with a new curriculum about the Universe and life on Earth and our purposes here on this planet Earth. The ladies of the Mystery School are now students of the Original University – that is, the Universe and its Source – the Divine itself. The students receive their images, have discussion along with Question-Answer with The Source. 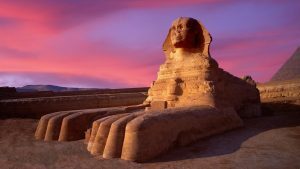 In this meeting (or lesson, if you wish) the students learn about the purposes and presence of the Sphinx on two planets, Earth and Mars. Jalarm (pronounced Yalum) introduces and gives examples of the means and disciplines for transmissions and use of The Oracle. Jalarm is omniscient and omnipresent and does not need prompting as Valerie points out. Valerie and the girls then wait for Jalarm to speak. When the message comes through and The Oracle is used more efficiently, information comes quickly. There are questions about world peace and harmony. Jalarm suggests a meeting at the full moon of each month, when the mind is at its strongest (filled with light and energy) and this energy can then be directed toward planetary healing, world peace and harmony. 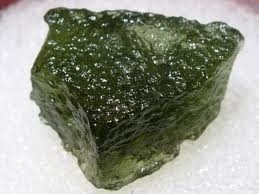 Valerie is asking: About the Moldavite? Jalarm wanted to go back to the Oracle. The Oracle spelt out: FAITH. We asked the Oracle: “Is the Moldavite Stone the remains of the Mothership Rexegena? … YES! The Oracle spelt out 700,000 years … in 4th dimensional time and then: 900,000 years in 3rd dimensional time. We asked, “Was the Egyptian Tomb at Kariong created around 4,500 years ago? Then Jalarm signalled he wished to speak through Valerie again.